Hello Friends! 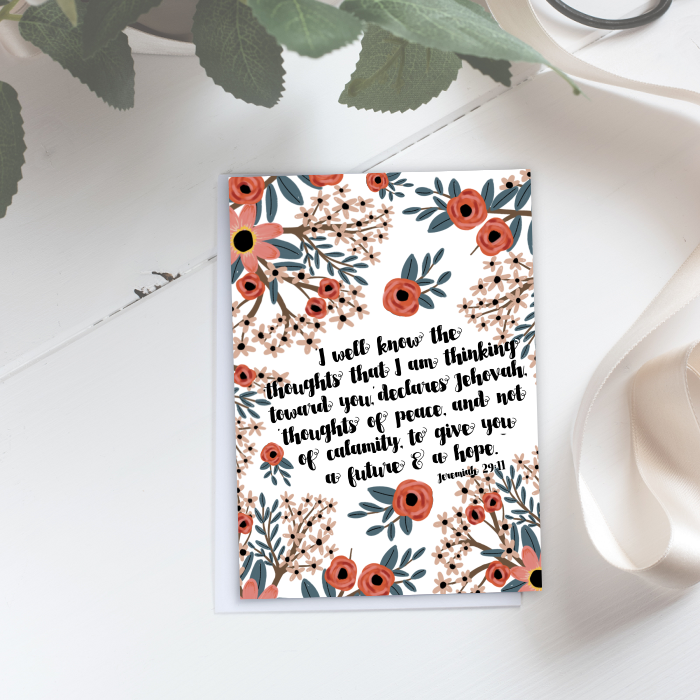 Today we have a beautiful hand painted scripture card for you! 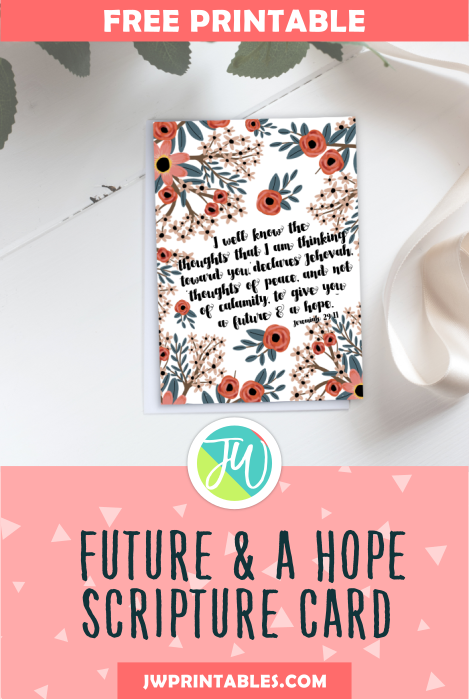 The theme scripture is taken from Jeremiah 29:11; “‘For I well know the thoughts that I am thinking toward you,’ declares Jehovah, ‘thoughts of peace, and not of calamity, to give you a future and a hope.” This is great for use on many different occasions. We hope you enjoy! 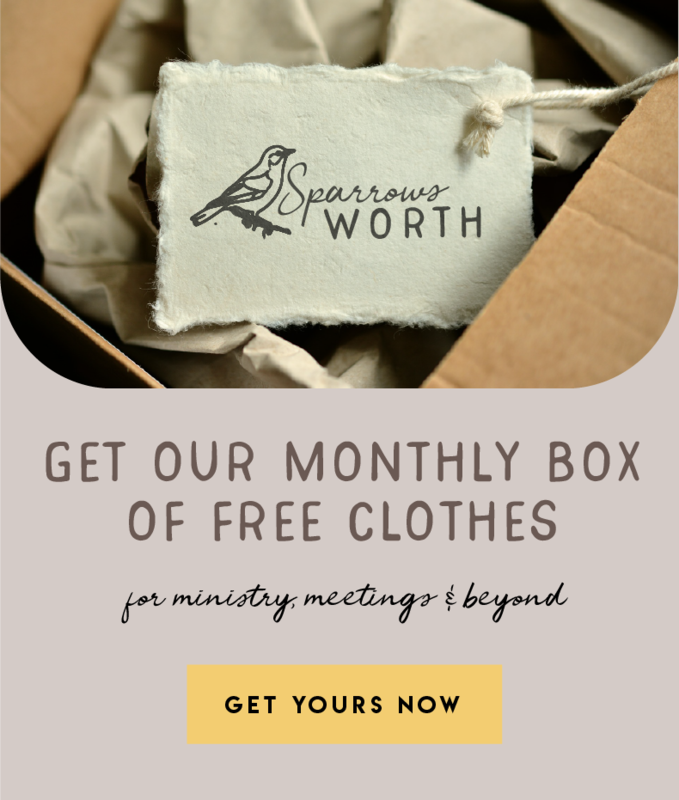 Thank you for all the free printables myself and my daughter are really enjoying the games it’s such a great addition to our family worship and diy’s is one of her favorite! I put this scripture on a quilt I made for my dad to use during his chemo treatments. I wish I had recorded the look on his face. That was the only time was able to witness to him without him shutting me out. How sweet of you! This is one of my favorite scriptures. 🙂 Hope your Dad is doing much better now, and so happy to hear you had a chance to share some good news & comfort from Jehovah with him during such a difficult time. We send you our Warmest Christian Love!